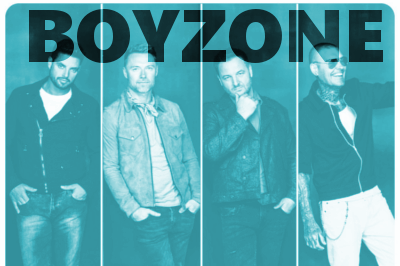 Boyzone say farewell with this Glasgow Hydro show in 2019. The hit band have been together for over 25 years and their final album ‘Thank You and Goodnight’ is their last collection of new material to be released. Shane Lynch, Keith Duffy, Michael Graham and Ronan Keating are bowing out in style with this Glasgow SSE Hydro concert on Saturday 26 January 2019.